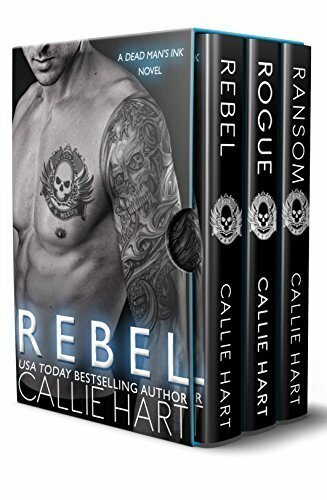 ★ "Author Hart's writing skills are such that you'll be experiencing everything Rebel-Sophia-Cade are going through and sharing their deepest thoughts and secrets will only endear them to you. Like all good books, DMI books are thought provoking; in blurring the lines between right and wrong, good and bad, revenge and vengeance, Rebel/Rogue/Ransom will make you think about your own set of values and question your own resilience in the direst of situations. You'll find yourself rooting for some characters and whooping for others when you actually shouldn't be.